Car barriers for car park on a private area closed to public transit. 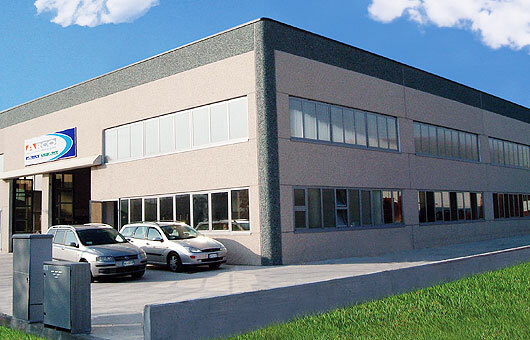 For over 20 years at ARCO Srl we have been planning, manufacturing and distributing in Italy and abroad car barriers for private car spaces under the brand name of PARKY® BARRIERS. Since we have always been attentive to the demands of the market and their evolution, now we believe more than ever and we invest a lot in products of high quality, with high security standards and reliability (all PARKY® range is TÜV certified). We also support these features with a special care in detail, from design to packaging, which makes our models unique and unmistakable. Thanks to the growing success of our products, we have created new ranges of products for the urban equipment and the road practicability under the new brand names URBANY® CITY PROJECTS and ARC Rubber.